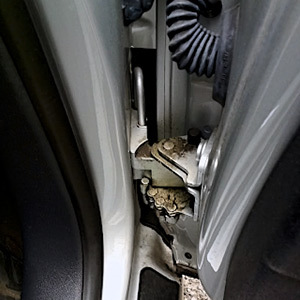 The squeaky sound of a car door hinges may appear due to deficiency of lubricant in joints or doorstop hinges. In order to remove this annoying sound you should lubricate the hinges or joints properly. 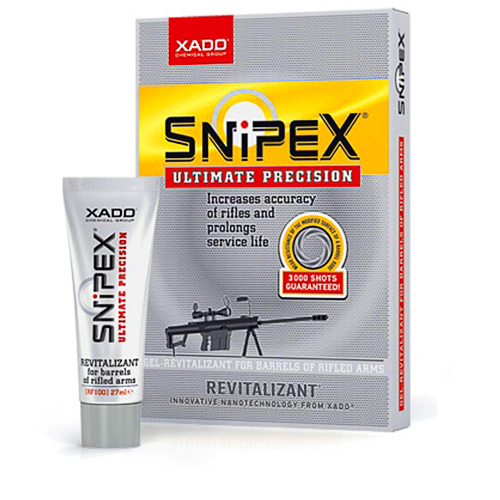 Applying a lubricant spray is the best choice in this case as it penetrates fast due to its surface activity and easily lubricates the axial pins of hinges. 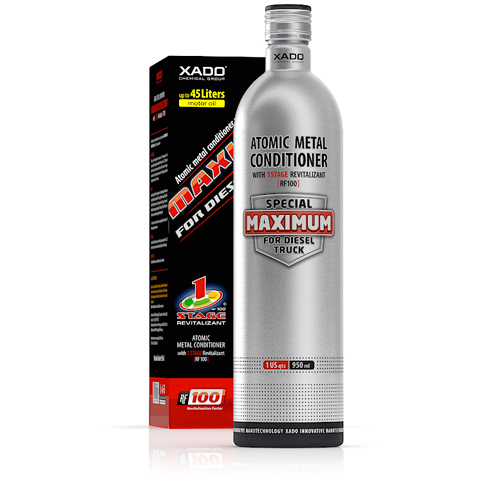 It is important to know that thick penetrating lubricants possess prolonged lubrication effect. Squeaky sounds of hinge joints caused by non-materials can be eliminated by introducing VERYLUBE Universal silicone lubricant. 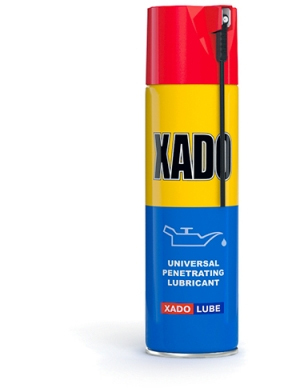 XADO Universal Penetrating Lubricant is a product designed to treat all the parts of vehicles, mechanisms, weapon, appliances and other equipment. 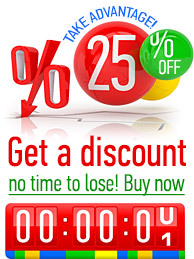 It can be used either at service stations, in garages or in household. 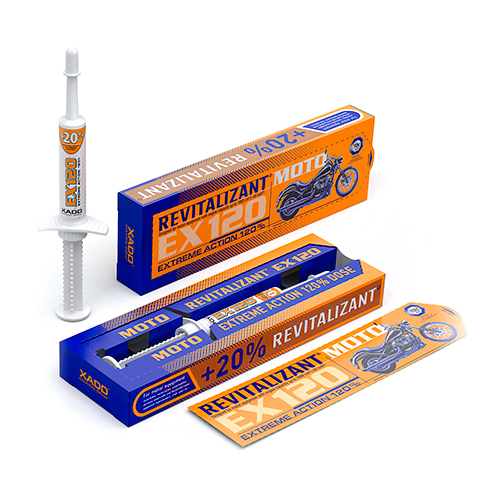 Containing Revitalizant, the product lubricates and penetrates easily threaded joints and other connections as well as restores mobility of rusted parts. 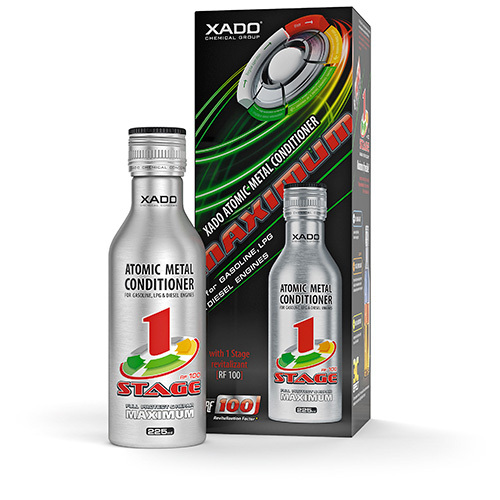 The spray lubricates all the friction surfaces and restores them to the level of technical purity.